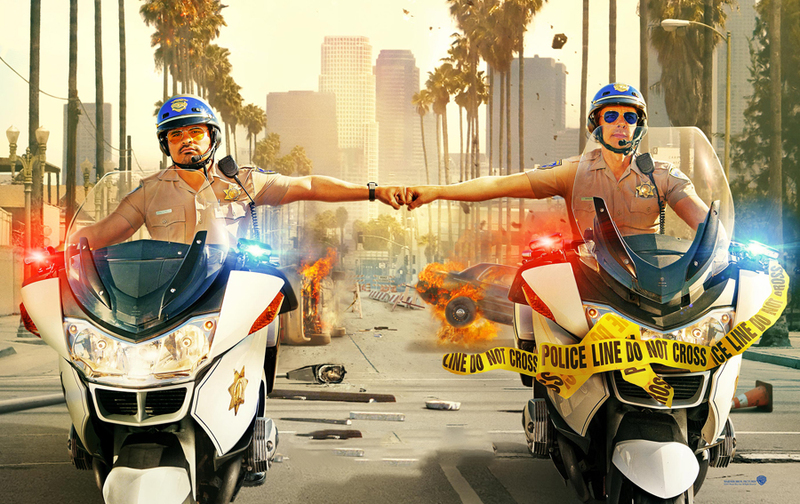 CHIPS is now playing in theaters nationwide. Also, an update to yesterday’s post, the Rotten Tomatoes rating has dropped to 24%. It now has an Audience Score of 50%. “Mildly arresting”… I see what you did there.